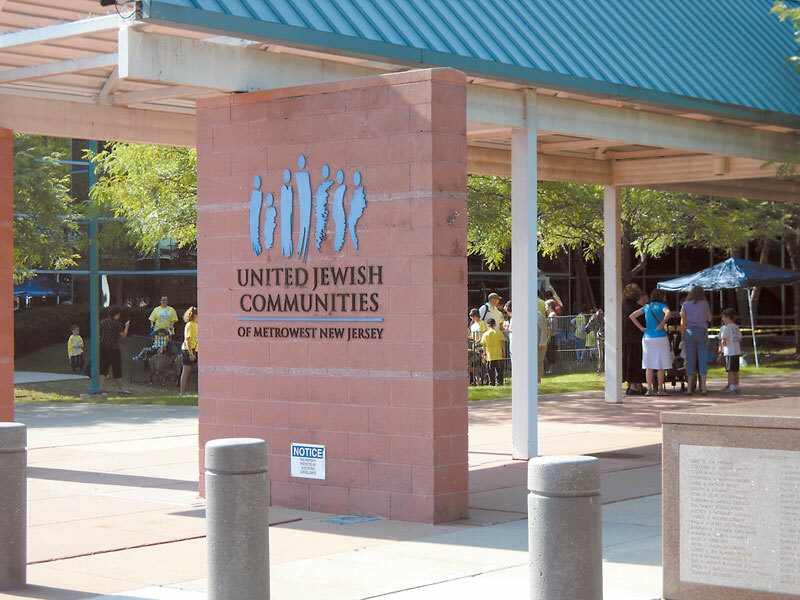 United Jewish Communities of MetroWest NJ — headquartered on the Aidekman campus in Whippany — is revamping its allocations process to better communicate its mission to donors. 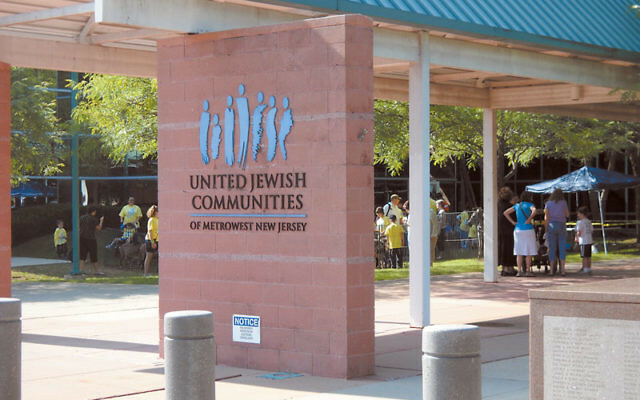 United Jewish Communities of MetroWest NJ is revamping its process of allocating funds to local agencies in a move meant to sharpen its focus on programs serving Jews and to better communicate its mission to current and potential donors. Starting in October, some 80 percent of the federation’s allocations to five key beneficiaries will be earmarked for specific programs. It is a notable departure from previous years, when 100 percent of allocations to federation beneficiary agencies were received without instructions as to how the monies must be spent. “With less to allocate, we needed to think about which programs and services most needed our support, to the extent that their revenues through program fees, grants, and fund-raising do not cover their operations,” explained Diane Klein, UJC’s associate director of planning and allocations. She outlined the changes in a Sept. 21 phone interview with NJ Jewish News. Under the new process, 80 percent of the federation’s allocation to Jewish Family Service of MetroWest, for example, will be targeted for counseling for adults and seniors and for the Rachel Coalition, a program designed to help victims of domestic abuse. The remaining 20 percent will be unrestricted. For MetroWest’s Jewish Vocational Service, 80 percent of the allocation from UJC must be spent on career services, the middle-income unemployed, and immigrant services. The 20 percent balance is unrestricted. The new process will also affect Daughters of Israel nursing home in West Orange, JCC MetroWest, and The Partnership for Jewish Learning and Life. Joyce Goldstein of Essex Fells, chair of the federation’s Unified Allocations, has been a part of developing the revised plans since they first came up for discussion two years ago. The designated funding decisions will also underscore UJC MetroWest’s mission to the Jewish community, she said. Like many Jewish-sponsored nonprofits, JFS, JVS, the JCC, and Daughters of Israel provide services on a nonsectarian basis. The changes will also see the creation of two new planning and allocations committees: the Center for Jewish Connections and the Center for Jewish Responsibility. The Center for Jewish Connections, with Mindy Kahn of Randolph as its chair, “will be focused on Jewish identity-building activities,” such as The Partnership, JCC MetroWest, day schools, and outreach programming in Morris County, said Klein. The Center for Jewish Responsibility will focus on “human service needs within our community,” as it deals with the programs and services of JVS, JFS, Daughters of Israel, and special needs and eldercare services. David Hyman of West Orange chairs the center. A Center for Agencies, chaired by Caldwell resident Ira Steinberg, will continue to monitor the financial health and governance of the agencies “as a second set of eyes, where conversations about finances will take place,” Klein explained. The designated allocations process reflects broader trends in Jewish philanthropy, according to Stephen M. Cohen, professor of Jewish social policy at Hebrew Union College in New York. For UJC MetroWest, that reflection began in anticipation of a changing philanthropic culture and was accelerated by the harsh economic downturn. Since 2004, allocations to local beneficiary agencies have been reduced by a cumulative average of 46 percent, except for a 2 percent increase during the 2004-05 fiscal year, according to Klein. In the current year, the reduction was an average of 8 percent, with some agencies receiving as much as a 19 percent reduction in federation funds. Klein said the decline in local allocations was caused by “an annual unrestricted UJA campaign that has been virtually flat since 2003 and less reliance upon draws from the Stabilization Fund,” the community’s financial reserve. Federation officials emphasized, however, that it has worked in partnership with its Jewish Community Foundation and others to expand resource development for its partner agencies. The community-wide Day School Endowment Campaign has allocated hundreds of thousands of dollars for academic excellence and affordability to three area day schools. Some $300,000 in incentive grants have been provided to send new campers to Jewish residential camping. Last year, $300,000 in supplementary funds were raised to send college students to Israel on Birthright Israel programs, and UJC raised nearly $500,000 in supplementary funds to address the needs of middle-class MetroWest families suffering from the economic fallout. UJC MetroWest officials emphasized that the designated allocations to agencies are not meant to supplant the agencies’ own internal decision-making. The centers’ three chairs have been meeting together all summer, preparing for meetings with their members during the first week in October to discuss allocations.